*STICKER SALE! 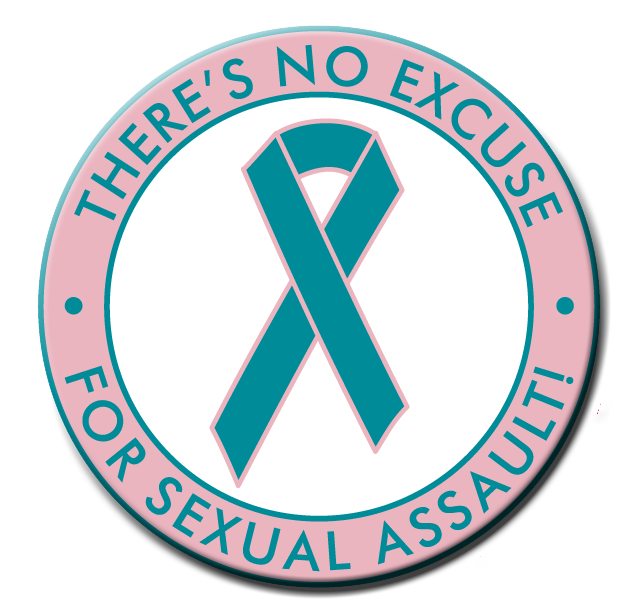 Purchase three or more rolls of our sexual assault awareness stickers for the discounted price of only $48.95 per roll and you will also receive a Sexual Assault Awareness Poster...FREE. You choose, all one theme or a combination of designs. Price includes a 10% discount.